Almost every other person thinks of making her or his car unique. Some opt for simple add-on accessories while others go a step ahead to show their creativity. Vinyl wraps have inspired people to freely express their creativity on their vehicles. Here are 6 beautiful examples of them. 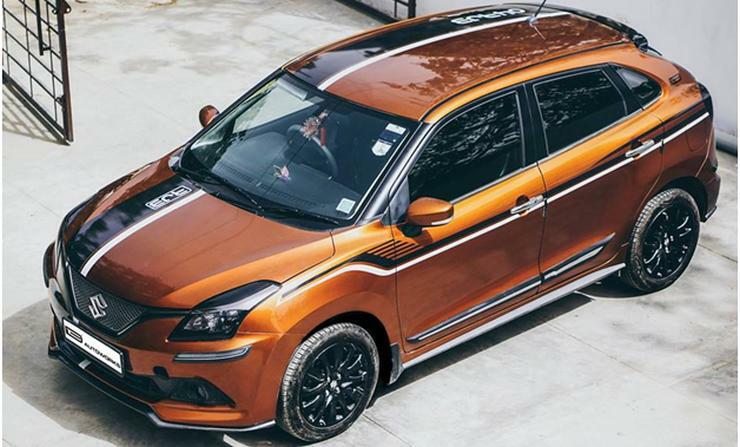 This Maruti Baleno RS is finished in a copper orange shade combined with racing stripes. The overall look of the car is complimented by alloys finished in gloss black. This beautiful design work done by IDE Auto Works makes the car stand apart in the crowd. 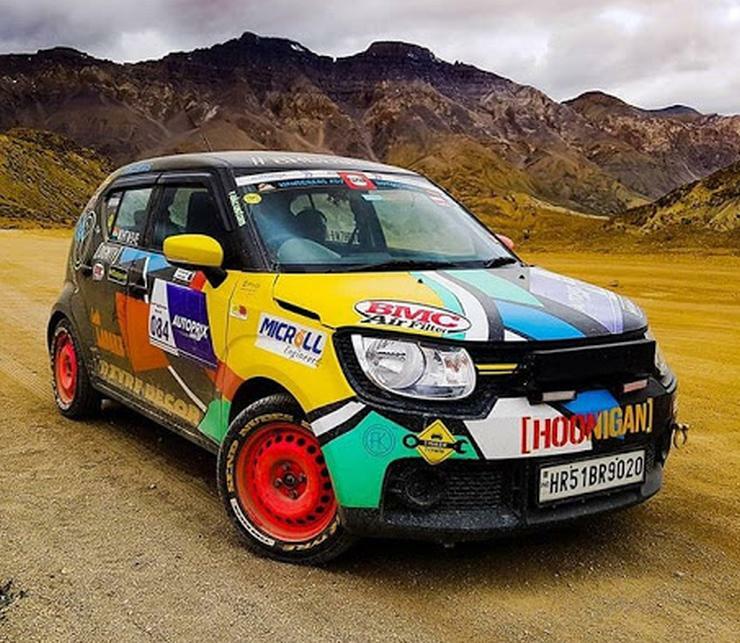 Who would have thought that a Maruti Suzuki Ignis could be made to look this cool. Designers at AK Customs have executed this job on the Ignis. This colourful graffiti wrap job is one of a kind giving a very different character to its look. The Elite i20 is one of the best-sellers from Hyundai and with so many examples on road, making a ride unique is tough. 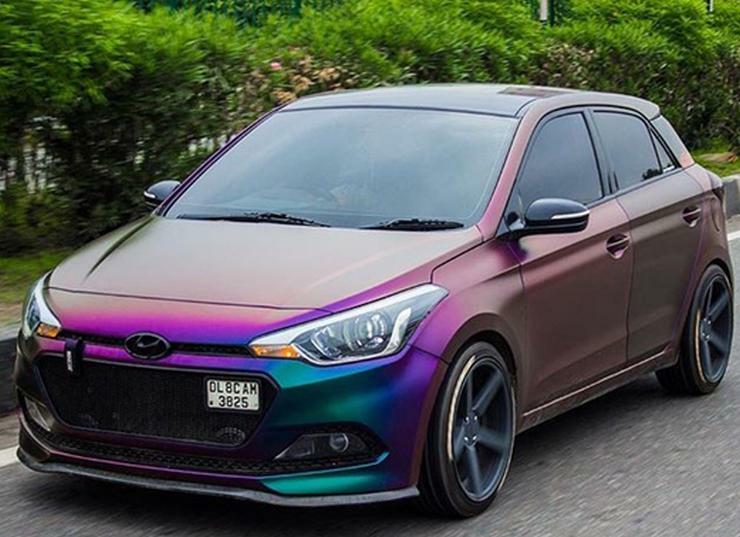 However, this i20, wrapped by Autobots Automotive Customisation, is surely one of a kind with its hyper-colour shift wrap. To compliment the wrapped look, bigger alloys and an aftermarket grille has been added. This one is a neat example of the right selection of colours. 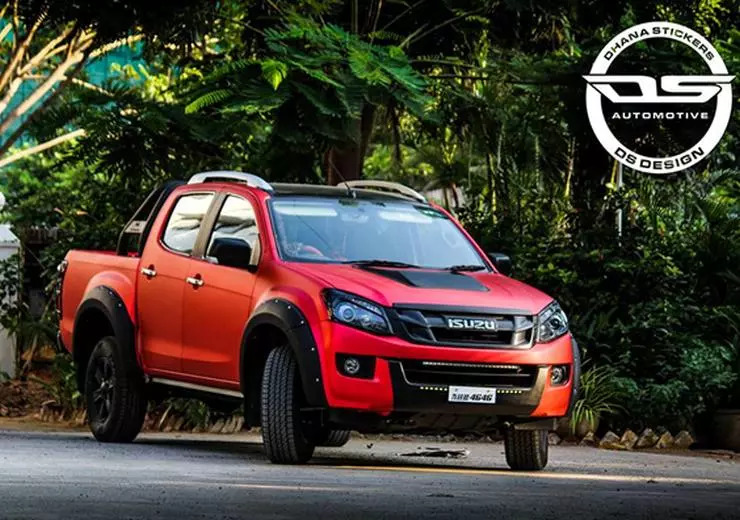 Isuzu D-Max V Cross is a capable off-roader and with such capabilities, minor scratches and dings are possible. This Isuzu however wears a satin red wrap with black accents, to give a distinct look while protecting the paint underneath. Additional accessories like fender flares and a roll cage are also added to compliment the character. 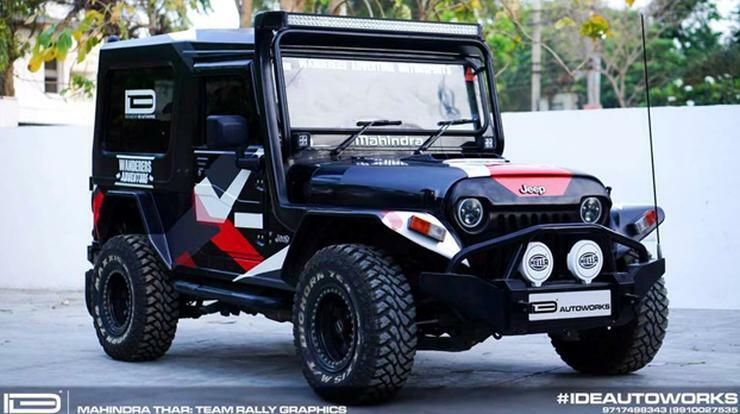 An unmodified Thar is very hard to find, and this one is no different. Designed and wrapped by IDE Auto Works, these camouflage accents make the black colour pop out more. This one is surely a head turner with its mean looks. Mahindra Getaway is the Scorpio’s little known pick-up truck sibling. People at 6th mile customs have turned this one into an absolute head-turner. 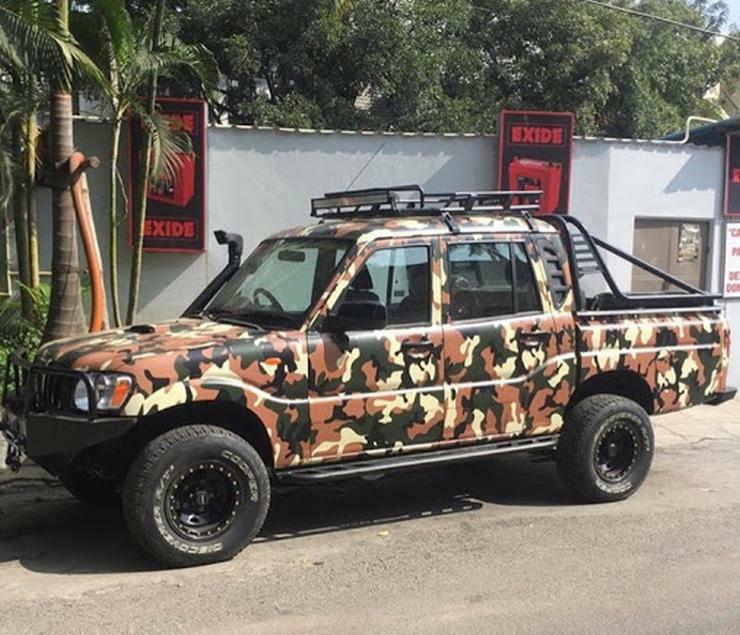 This example here is wrapped in military Camo with additional accessories like bigger tyres, roll cage and light bar. You won’t miss this one rolling on streets.